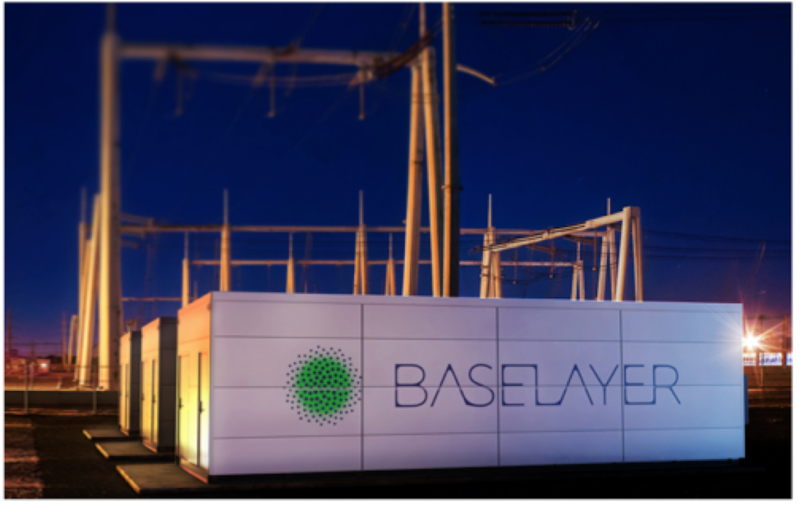 Baselayer’s innovative modular datacenter technology offered the potential to transform the service provider marketplace. But, because the division was housed within a major competitor, key service provider targets were reluctant to consider the technology. 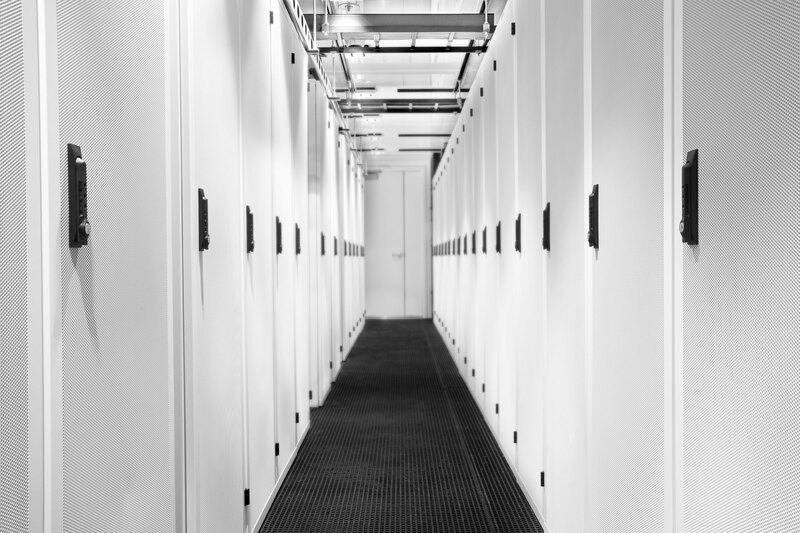 Spinning out the division as a stand alone company would unleash significant new demand. Success with this newfound freedom required the creation of a new brand, internal engagement program, marketing strategy and customer relationship management system – all with limited people and financial resources – within less than 3 months. We partnered with leadership to create the positioning, name and touchpoint identity system needed to establish the new company. We worked diligently to create in house competencies in brand management, inbound marketing, PR, digital marketing, and events to ensure the new company was self sustaining at launch. We coached the marketing team in mapping the path to purchase and in shaping the marketing strategies and programs required to seat the new brand and capture latent demand. We continue to play an important coaching role as these emerging capabilities are developed and honed.